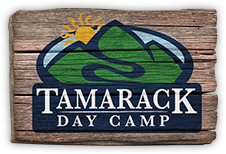 A Summer at Tamarack is more than just a Summer Job; it is an opportunity to impact the life of a child while learning valuable leadership and management skills. We hold our staff to an extremely high standard. Our Group Counselors and Specialists are supervised by Division Heads who check in throughout the day and provide feedback and coaching. Working at camp is a challenging job, but also very rewarding. 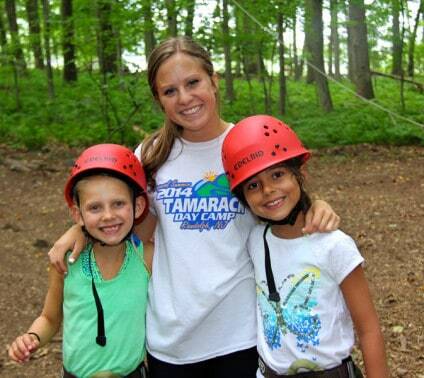 Many of our staff return summer after summer, and have experienced the joy of being campers themselves! Each year, we hire high school seniors, college students, and adults to fill our Group Counselor and Specialist positions. 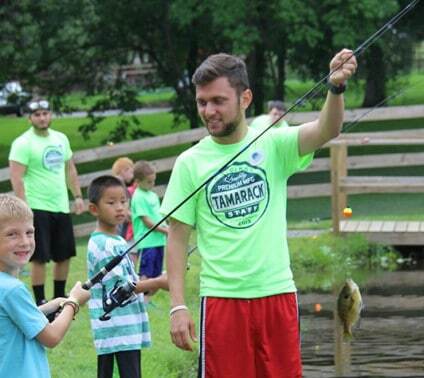 Tamarack Group Counselors spend all day with one group of kids. This provides them with the magical opportunity of creating shared experiences throughout the day with their campers. Participation in activities alongside the campers is a highlight for our staff and helps create that special bond between camper and counselor. Our Specialists are experts in their field and spend their days teaching skills, playing games and creating projects with our groups.